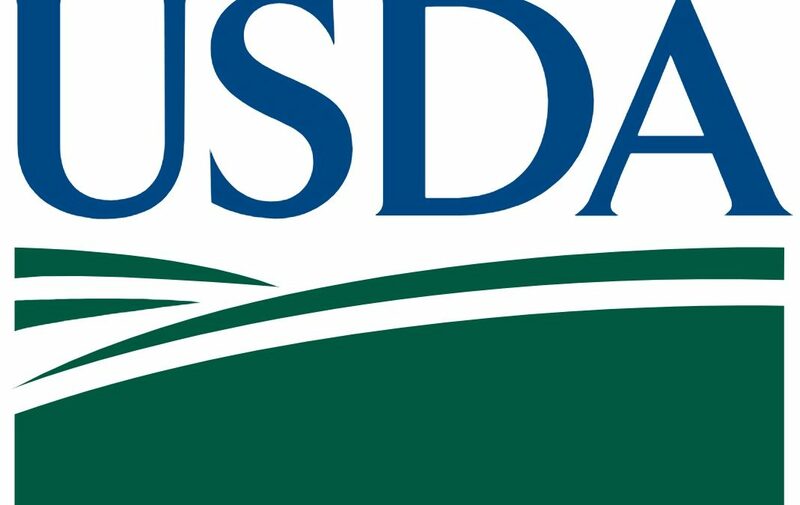 USDA’s Farm Service Agency (FSA) offers disaster assistance and low-interest loan programs to assist agricultural producers in their recovery efforts following blizzards or other qualifying natural disasters. Non-Insured Crop Disaster Assistance Program (NAP) – provides financial assistance to producers of non-insurable crops when low yields, loss of inventory, or prevented planting occur due to natural disasters including freeze, excessive wind and moisture. Eligible producers must have purchased NAP coverage for 2018 crops. A notice of loss must be filed within 15 calendar days of when the loss is apparent or 15 calendar days after the normal harvest date. Livestock Indemnity Program (LIP) – offers payments to eligible producers for livestock death losses in excess of normal mortality due to adverse weather. Eligible losses may include those determined by FSA to have been caused by wildfires, hurricanes, floods, blizzards, tropical storms, tornados, lightning, extreme heat, and extreme cold. Producers will be required to provide verifiable documentation of death losses resulting from an eligible adverse weather event and must submit a notice of loss to their local FSA office within 30 calendar days of when the loss of livestock is apparent. Tree Assistance Program (TAP) – provides assistance to eligible orchardists and nursery tree growers for qualifying tree, shrub and vine losses due to natural disasters including excessive wind and qualifying drought. Emergency Assistance for Livestock, Honeybees, and Farm-Raised Fish Program (ELAP) – provides emergency relief for losses due to feed or water shortages, disease, adverse weather, or other conditions, which are not adequately addressed by other disaster programs. ELAP covers physically damaged or destroyed livestock feed that was purchased or mechanically harvested forage or feedstuffs intended for use as feed for the producer’s eligible livestock. In order to be considered eligible, harvested forage must be baled; forage that is only cut, raked or windrowed is not eligible. ELAP also covers up to 150 lost grazing days in instances when a producer has been forced to remove livestock from a grazing pasture and for beekeepers, ELAP covers colony losses. Producers must submit a notice of loss to their local FSA office within 30 calendar days of when the loss is apparent. Emergency Loan Program – available to producers with agriculture operations located in a county under a primary or contiguous Presidential or Secretarial disaster designation. These low interest loans help producers recover from production and physical losses. Emergency Conservation Program (ECP) – provides emergency funding for farmers and ranchers to rehabilitate land severely damaged by natural disasters; includes fence loss. HayNet – is an Internet-based Hay and Grazing Net Ad Service allowing farmers and ranchers to share ‘Need Hay’ ads and ‘Have Hay’ ads online. Farmers also can use another feature to post advertisements for grazing land, specifically ads announcing the availability of grazing land or ads requesting a need for land to graze. www.fsa.usda.gov/haynet. For more information on these programs, visit www.fsa.usda.gov/disaster or contact your local FSA office at 402-376-1712 ext 2.